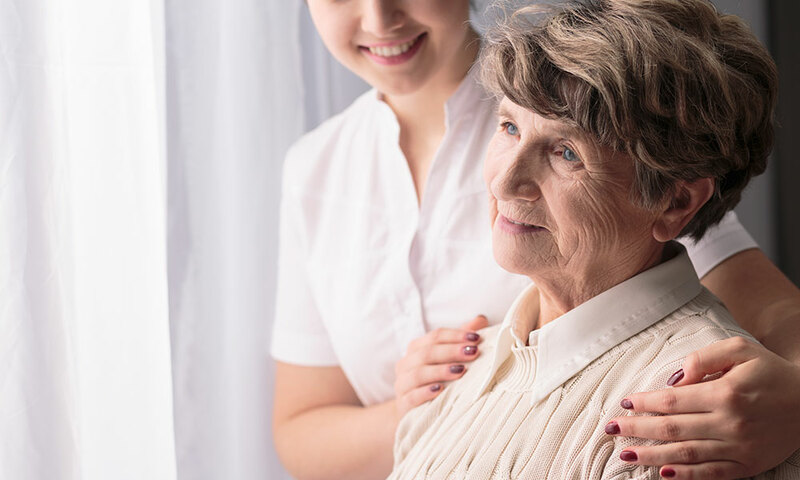 Cranford Rehab and Nursing Center provides quality long term care services for individuals who require the security of 24/7 supervision. Daily activities from Bingo to religious services stimulate the residents’ need for social interaction, mental, and physical stimulation. The Dietary staff provides three quality meals and a daily snack based on resident preferences. Resident independence is encouraged but for those who need assistance with activities of daily living, the facility provides 24 hour nursing services, physician services, and medication management. Our resident council provides a vehicle for residents to participate in decision making and makes Cranford Rehab and Nursing Center a wonderful place to live. Residents and families are encouraged to make Cranford Rehab and Nursing their home by decorating their room with personal items, photographs, and hobbies. Our common space allows residents to stay connected through Wi-Fi access, expanded satellite television service, and social interaction with visitors and other residents.